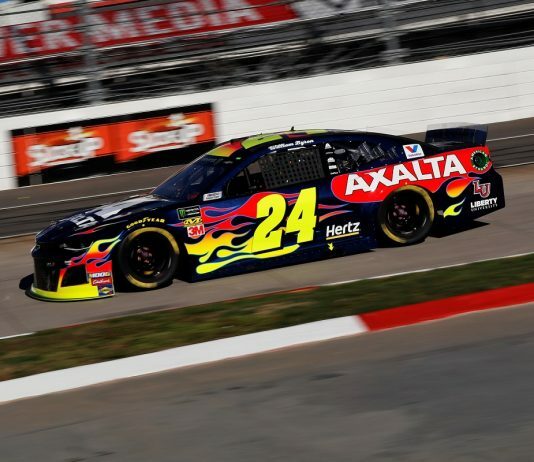 After ending Busch Pole Qualifying on Saturday as the highest-placed Chevrolet driver, William Byron’s quest for a Martinsville Speedway grandfather clock hit a speed bump during technical inspection Sunday morning. 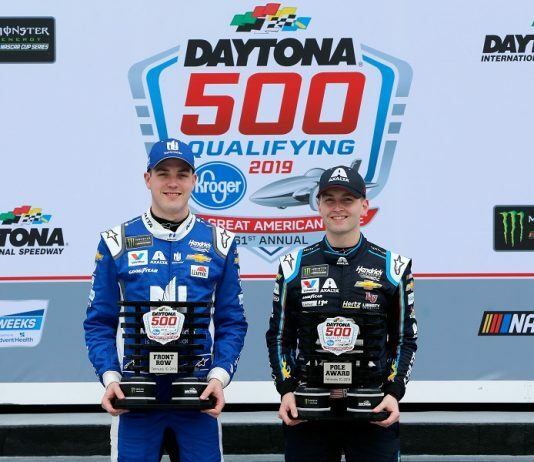 Check out photos from Sunday's Busch Pole Qualifying session for the Daytona 500, where William Byron and Alex Bowman earned front-row starting spots. 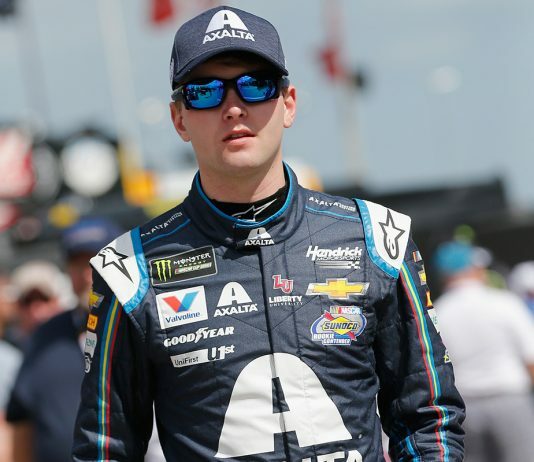 Making just his 37th career Monster Energy NASCAR Cup Series start, William Byron laid down a career highlight during qualifying for the 61st annual Daytona 500 on Sunday. 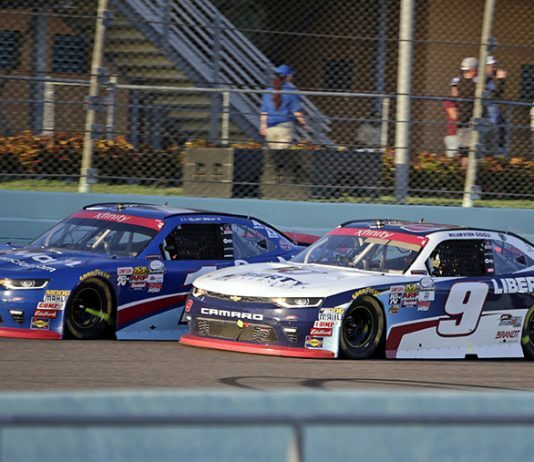 William Byron used a ninth-place finish during Sunday’s Can-Am 500 at ISM Raceway to clinch the Sunoco Rookie of the Year Award in the Monster Energy NASCAR Cup Series. 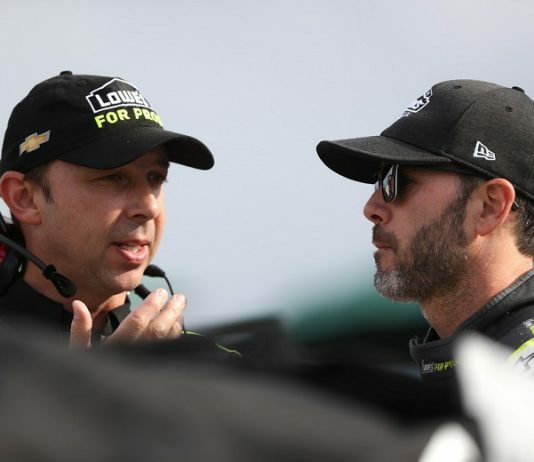 Hendrick Motorsports has named new crew chiefs for the organization’s No. 24 and No. 48 Monster Energy NASCAR Cup Series teams for the upcoming season. 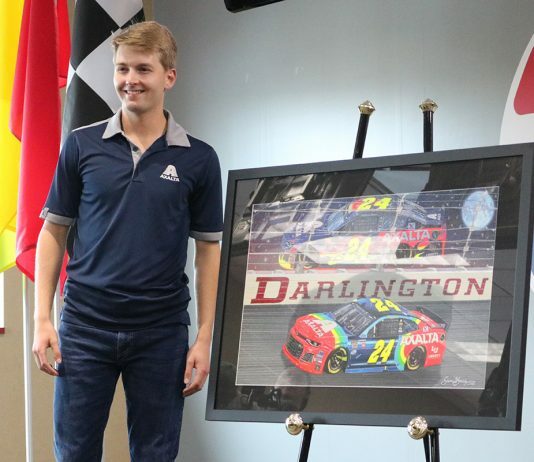 William Byron’s No. 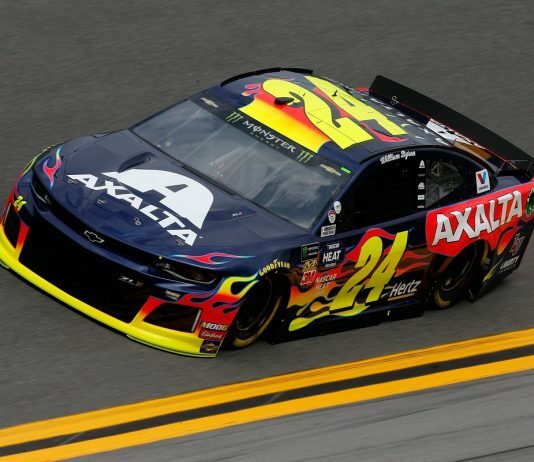 24 Chevrolet Camaro ZL1 will feature a throwback scheme honoring four-time Monster Energy NASCAR Cup Series champion Jeff Gordon during the Southern 500 at Darlington (S.C.) Raceway on Sept. 2. 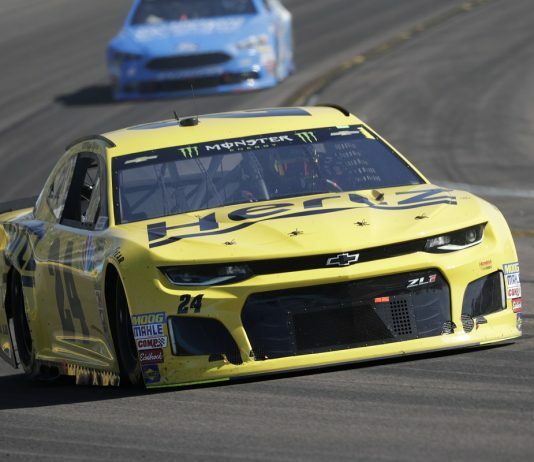 The Hertz Corp., one of the world’s largest vehicle rental companies, has joined Hendrick Motorsports as a primary sponsor of rookie William Byron and the No. 24 Chevrolet Camaro ZL1. 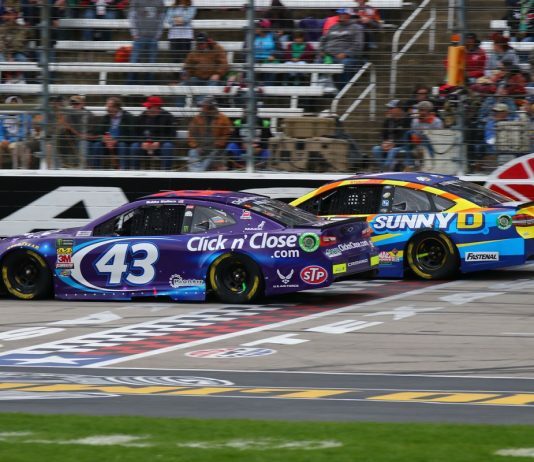 Despite a tough start to the year for the new Chevrolet Camaro ZL1, the Bowtie Brigade had several reasons to smile after Sunday’s O’Reilly Auto Parts 500 at Texas Motor Speedway. The NASCAR XFINITY Series wrapped up the season with the Ford EcoBoost 300 on Saturday, Nov. 18 at Florida's Homestead-Miami Speedway. 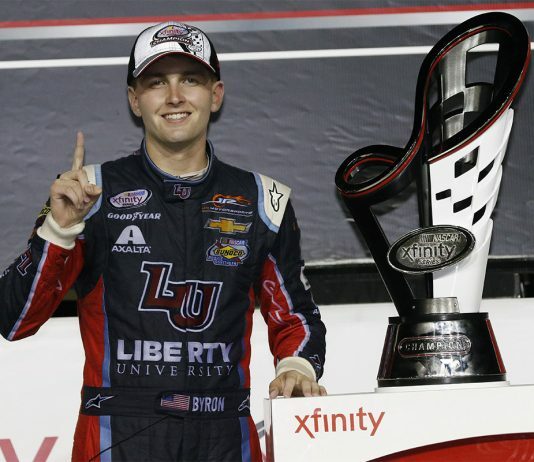 William Byron puts an exclamation point on his phenomenal rookie season by winning the NASCAR XFINITY Series championship.